Most men and women today are affected by voices of negativity. This down-to-earth, practical book reveals helpful wisdom and insights for thinking about yourself and responding to others. 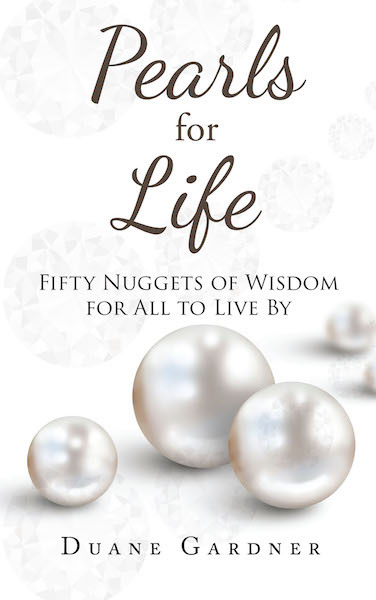 These “pearls” are simple yet profound truths that encourage thought-provoking reflection for life's daily challenges. It is a book written from the heart that has a calming and peaceful impact on the mind and hearts of those who read it.